Chris is thrilled to be returning to Piper to take part in the creation of this musical. Two summers ago, he was fortunate to sing love songs to and with librettist Sarah Ziegler in Sweeney Todd with Piper and this reunion is most joyous. 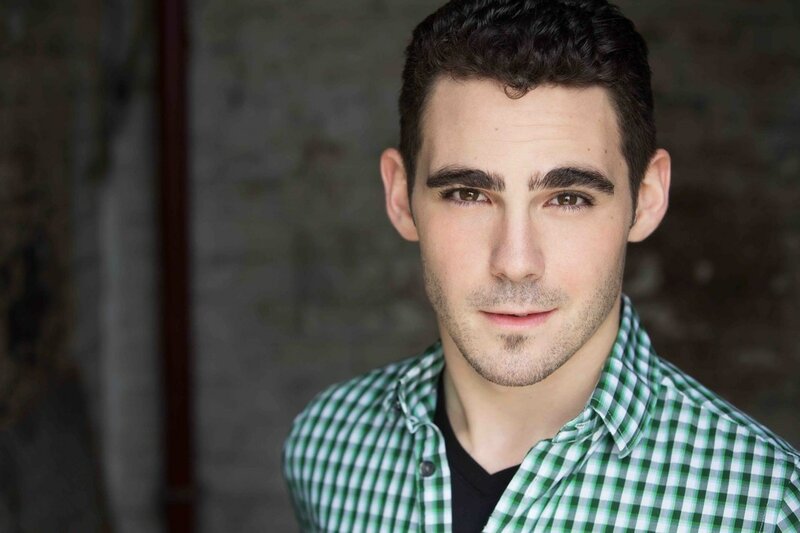 Since earning a BFA in Musical Theatre from Pace University, Chris has been seen around NYC co-starring in Napoleon at NYMF, playing Henrik in A Little Night Music, covering both Brian d'Arcy James & Christian Borle in separate concerts with the NY Philharmonic, workshopping new musicals, and performing in various cabaret venues from Don't Tell Mama to 54 Below and beyond. Many thanks to Sarah, Lucas, Katie, and the teams of Theater in Asylum and Piper. All his love goes back home to Mom & Dad on Long Island, and especially to his god daughter, Kaylee Marie. Make Love.